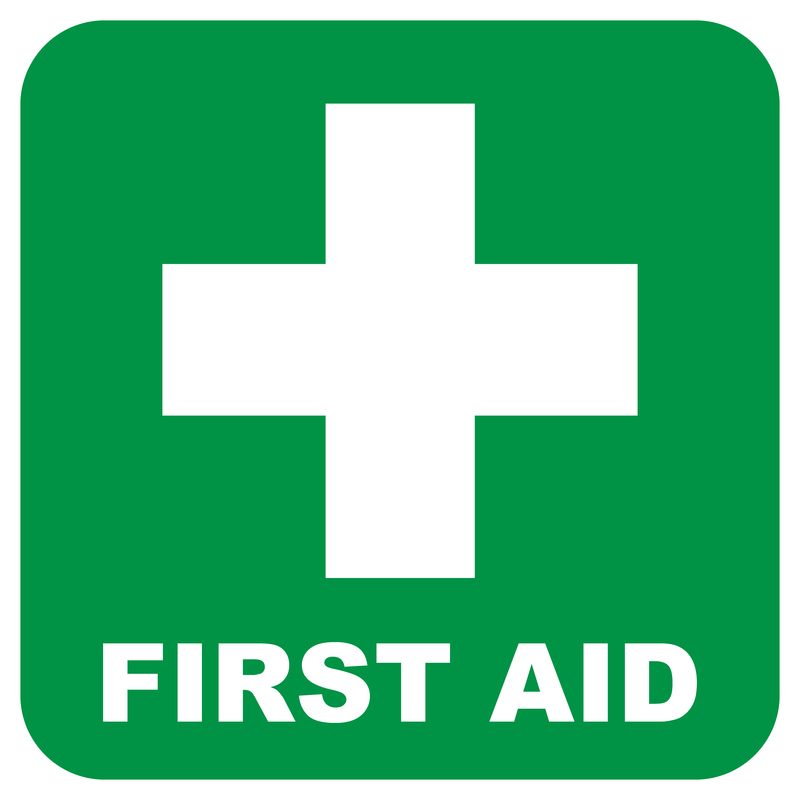 First Aid provision in the workplace is a requirement of the HSE first aid at work regulations. All workplaces must make adequate provision for first aid in all workplaces. 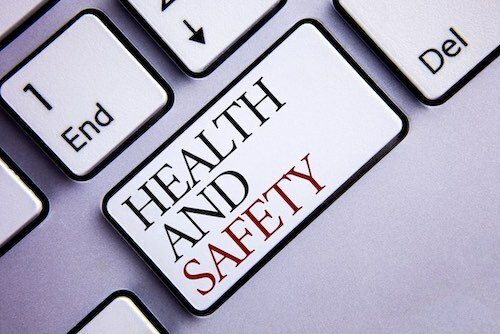 All workplaces will carry out a risk assessment that will determine what training is required, what first aid equipment is needed and what cover is needed to ensure that there is always a sufficient level of first aid provision at all times. Employers have a legal duty to make arrangements to ensure their employees receive immediate attention if they are injured or taken ill at work. It doesn’t matter whether the injury or illness is caused by the work they do. What is important is that they receive immediate attention and that an ambulance is called in serious cases. First aid can save lives and prevent minor injuries becoming major ones. First aid at work covers the arrangements that need to be made to manage injuries or illness suffered at work. The Regulations do not prevent staff, who are specially trained, from taking action beyond the initial management stage. Dealing with a bleed can vary from a small graze to a catastrophic life-threatening bleed. The general advice is to apply direct pressure and place a pressure dressing over the wound. You can find more information on our first aid wiki site. For more information on bleeding why not take one of our first aid training courses.